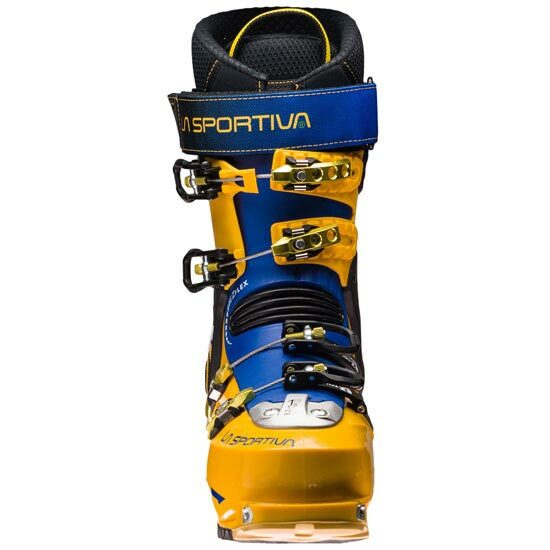 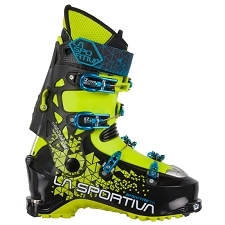 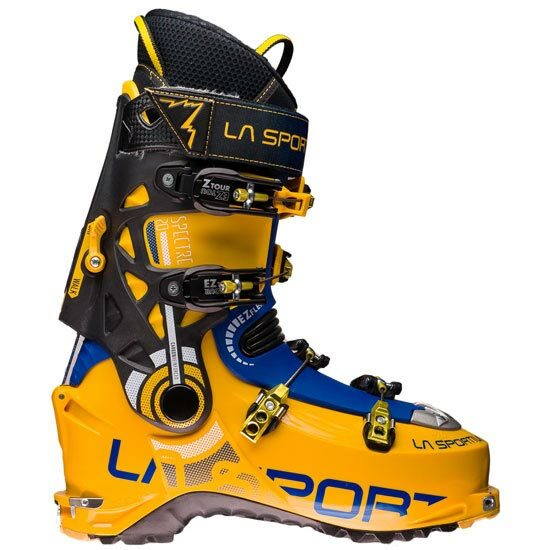 The Spectre was born from La Sportivaâ€™s endeavour to make a boot that combine the strength in descent of a World Cup ski with the mobility and climbing capacity of a mountaineering boot, in other words to design a boot for mountaineers who want to go to the limit. 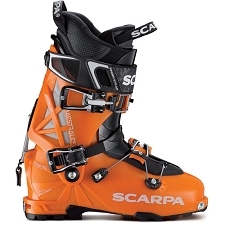 The new version 2016−17, the spectre 2.0 adds the Tech At in the base of the heal making it compatible with the Ski Trab TR2 bindings. 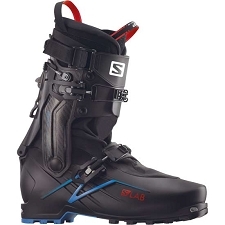 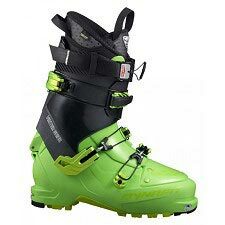 Developed from the technology used in the Stratos boot, but with the performance of a four buckle boot in descents. 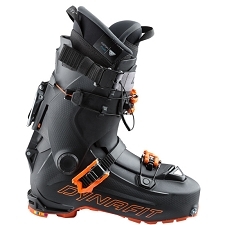 The Pegasus buckles are already a classic for this brand and one of the biggest developments on this boot. 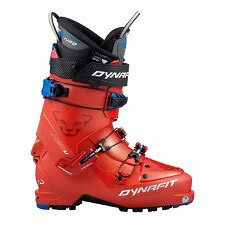 They are extremely minimalist, they close with a cable and magnet system and are easy to open. 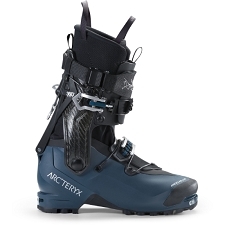 This system allows the buckles to be left on even while climbing without having to modify the positions. 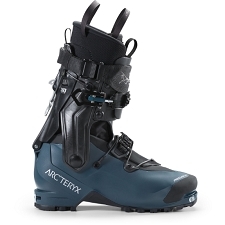 Another of one of the most important features is the 60Âº of motion that the boot offers, helped by the EZ Flex tongue made from grilamid with a small Flex area in the arch of the cuff allowing complete foot movement while walking, nothing to do with old ski boots where walking was difficult. 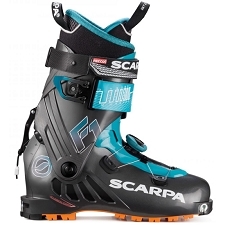 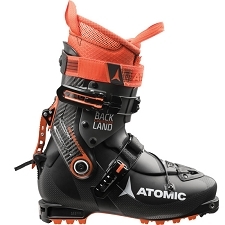 Furthermore this boot can be used with any binding available on the market while staying lightweight for a boot with 4 buckles at only 1390 g in size 27. 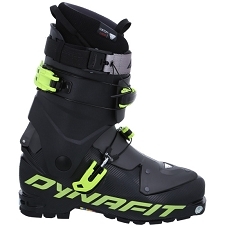 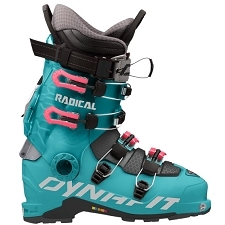 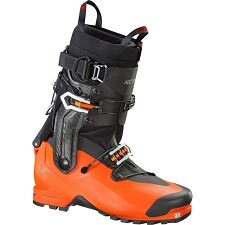 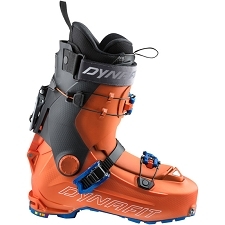 In definative, this is the perfect boot for descents with quite a hard flex and the perfect boot for ski mounatianeering. 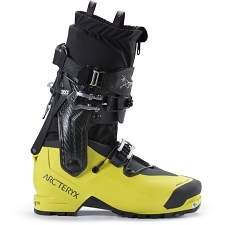 The inner boot EZ thermo is highly customizable. 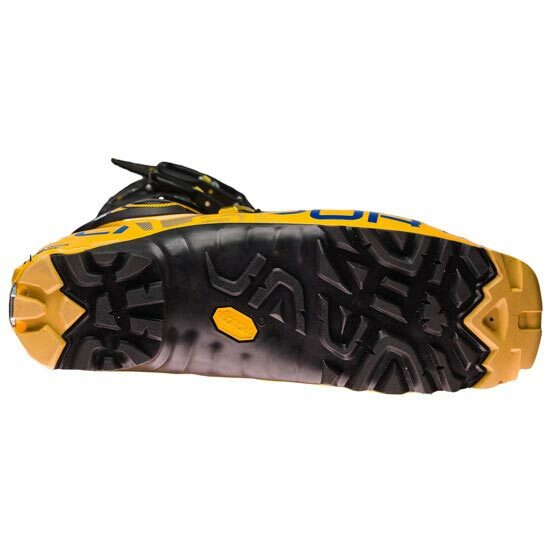 It can be thermoformed in hot air oven at 120Âº for 10 minutes. 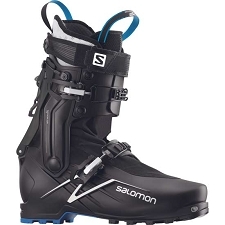 Field of use: Ski touring. 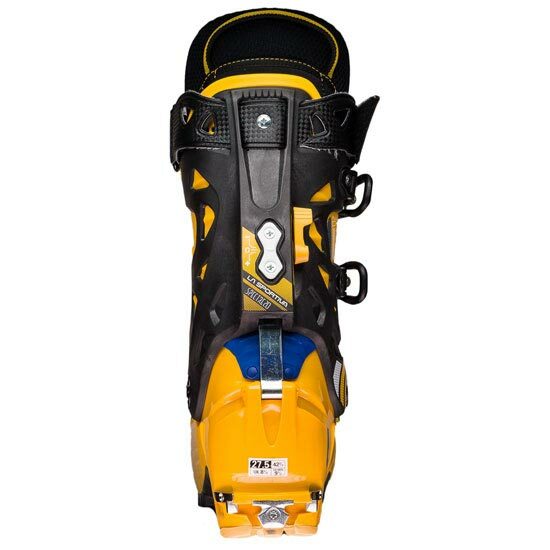 Rigid bottom part of the shell made from Grilamid® with a carbon vertebrate for reinforcement in the most sensitive parts and a tongue made of Pebax® in the upper part. 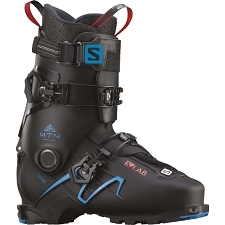 4 pegasus buckles with a magnetic closure and optional power strap. 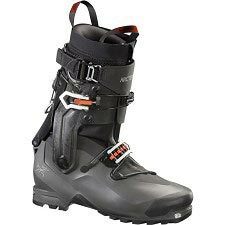 EZ thermo inner boots, thermoformable on the sides. 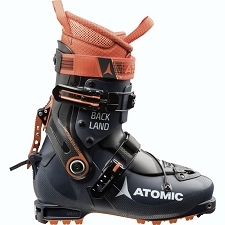 With a high capacity to be customized. 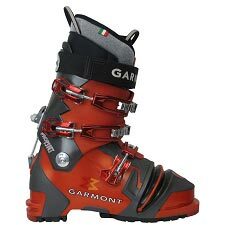 It is reccommended to thermoform them before use. 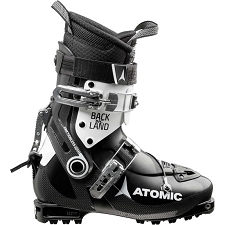 Compatible with all certified tech and ski touring bindings on the market. 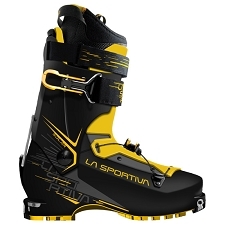 Approx weight 1390 g (talla 27).